My daughter died in the Bataclan Theatre on November 13. She was 17 years old. 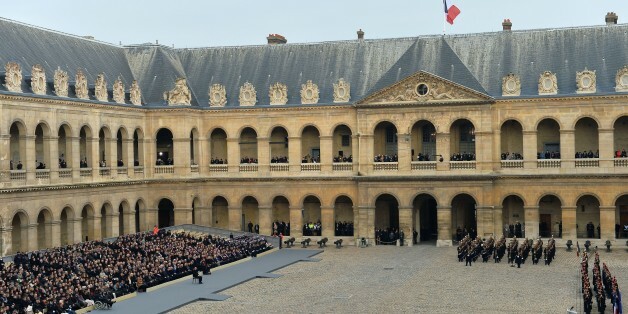 I did not go to the memorial that was organized for the victims on the morning of November 27 at the Invalides, because I believe that the state and its recent leaders bear a huge responsibility in what happened. 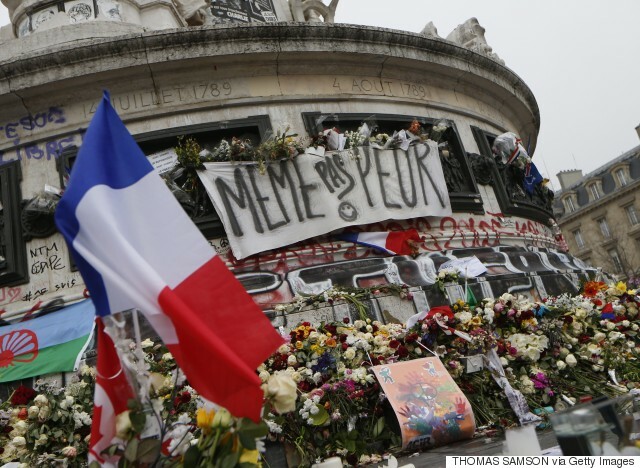 France has conducted a disastrous policy in the Middle East for several years. Nicolas Sarkozy has significantly contributed to the downfall of the Gaddafi regime by sending the French army to fight in Libya, in violation of the UN Security Council's resolutions, which prohibited intervention on the ground. And yet, several sources confirmed at the time that the Special Forces were "weightless" and had done work on the field. Libya wasn't an enemy of France --Nicolas Sarkozy had received Gaddafi as a head of state-- and the country has since become a chaotic nightmare where weapons and soldiers circulate freely. Francois Hollande and Laurent Fabius subsequently took it out on Bashar El Assad, tirelessly pushing Western powers to intervene with military forces in order to overthrow the Syrian regime, while the country wasn't an enemy of France. The planned strikes were called off when Obama refused to engage in this affair. France justified its intervention in the internal affairs of sovereign states by saying that Syrian and Libyan leaders were massacring their own people. And they certainly have. Like Saddam Hussein and Muammar Gaddafi, Bashar El Assad is a sinister dictator. But he isn't any more heinous than those currently in power in Qatar and Saudi Arabia, with whom France maintains excellent diplomatic and business relations, and who have funded ISIS. This deterioration in political competence is disastrous for our country. Recent presidents have acted with inconceivable frivolity, led by shortsighted vision. But this isn't the only facet of the political world's responsibility. For several decades, the Republic has allowed itself to develop zones of despair, which the philosopher Jean-Paul Dollé described as "the territory of nothing." Such zones are plagued by inhumane town planning, absence of venues for leisure or cultural activities, and inadequately funded schools-- no national or humanist sentiment could burgeon within such zones. They've been called "dormant cities," and "deprived neighborhoods." The names have changed, but the problems remain, and political figures have always ignored them. Raymond Barre promised "to put an end to the physical and social deterioration of the large communities." When Bernard Tapie was minister of city affairs, Nicolas Sarkozy announced the Marshall Plan for the suburbs, and named Fadela Amara secretary of state for urban policies. Patrick Kanner carries that title today, perpetuating 40 years of failure. The separation between French people and their leaders is complete; the social contract has been broken. The abyss between the people and the elite is wide open. Violations to public freedoms, eagerly voted on by the National Assembly, won't fix anything. The extreme right will always know how to one-up them, and the murderers will always know how to cross borders. France can't promise a future to its youth, and Europe can't escape its current stalemate in liberalism. Our elected officials can't put forward a political vision. Our intellectuals, with very few exceptions, can't abandon their lucrative positions as media minstrels. I am appalled by my devastated country, and I am devastated by the death of my daughter.